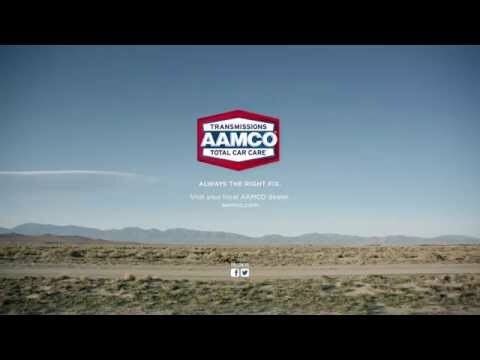 AAMCO, the world's largest chain of transmission specialists and leader in total car care, announced today it experienced a strong year for franchise development receiving 68 deposits for new centers and opening of 21 AAMCO service centers nationwide. In December, the company also reported double-digit growth in total car care sales. Last year, AAMCO formed new partnerships with companies like Autopoint and Salesforce in order to further increase sales, build customer relationships and bring a brand new suite of tools to its franchisees and customers, including a new consumer finance platform and new point of sale (POS) system. In addition to the brand’s expansion, last year, AAMCO launched a variety of new tools to help franchisees increase their revenue and seamlessly monitor, analyze and manage their businesses. A new Customer Relationship Management (CRM) program was launched in September to help strengthen customer lifetime value and loyalty systemwide. The automotive brand also adopted a new POS system, launching in 2017, to provide greater transparency for local shop owners, as well as two new consumer finance technology platform options, which allow customers in need of financial assistance for their automotive repairs to submit one credit application to access multiple lenders and thus maximize loan approval rates.